Latest Riverside County Stats (from November). 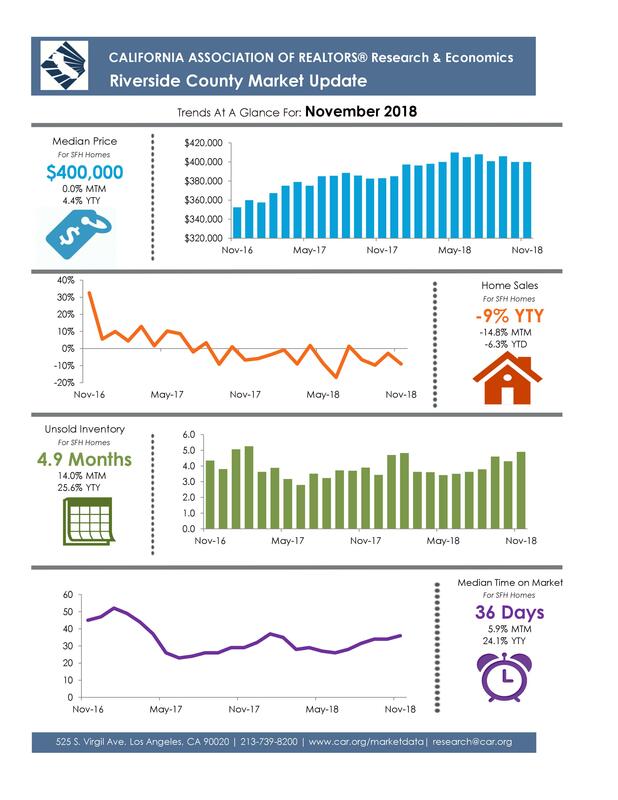 Notice the continued trend from previous months...Continued increase in Days on Market...continued decrease in # of sales and continued increase in Unsold Inventory. I know this sounds bad; however, I am personally having NO issues in getting my listings sold for great prices and more than 3 times faster than the market average. It's all about experience...been there done that! Call me if I can help you! !